The stars at night are big and bright. 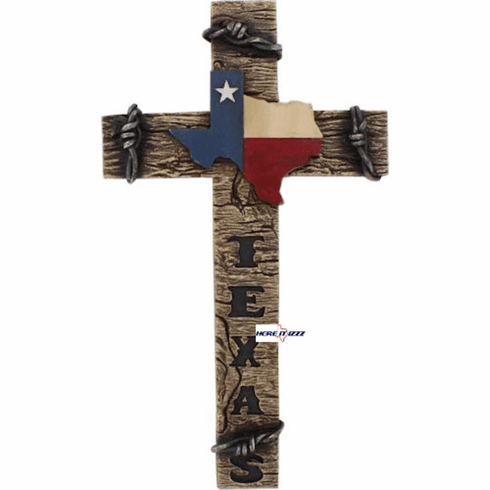 Our Lone Star proud wall hanging exudes state pride. The focus centerpiece is the Texas State outlined and painted to look like the Texas Flag. Great item to keep or gift.